Passion seems to be running quite high among groups of popular musicians in Freetown, following the announcement of Jamaica’s reggae artist – Busy Signal’s maiden visit to Sierra Leone. The reggae star is scheduled to perform live in Freetown in April. But already, the announcement has whipped up what can only be described as ‘political schizophrenia and frenzy’. Although it is not certain what has sparked the confusion that has made its way into the corridors of State House, what is evident though, is that some unknown persons are planning to disturb the peace and harmony of the capital Freetown. They have posted a facebook message threatening to violently disrupt the planned concerts. It is understood that the individuals responsible for the threats are claiming to be members of the Red Flag Movement (R.F.M.) supporting Sierra Leone’s pop artist known as LAJ. The same group of individuals are also threatening to kill Busy Signal. This threat of violence is being taken seriously by the police. President Koroma is believed to have been informed of this ugly development. Last year, violent gangs had running battles with the police in the city, as members of rival local musicians clashed, causing chaos and damage to property. 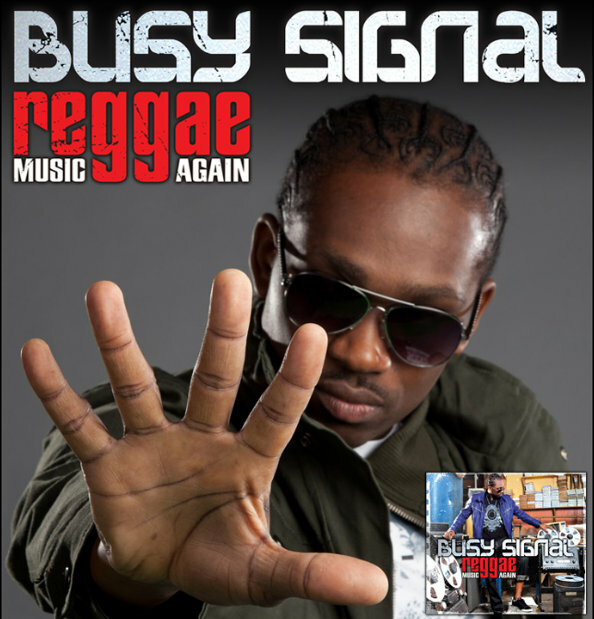 Busy Signal is now Jamaica’s top performer with classic hits, such as “come over” and “reggae music come again”. But it seems now, after the engineered fiasco on facebook, the singer may decide to stay away from Sierra Leone. Some observers of this latest development are suspicious of the involvement of politicians, who may not want Busy Signal to perform his revolutionary songs to largely unemployed youths who are blaming the government for their plight. 1. Are appreciative of the efforts of our President, His Excellency Dr. Ernest Bai Koroma, in rebranding Sierra Leone and making it an attractive destination for foreign direct investment into Africa. 2. Are further appreciative of the love and care our President has been consistently showing towards the welfare of Sierra Leone youths to the extent of appointing a capable Presidential Youth Aide. 3. Wish to assure H.E. the President and people of Sierra Leone that the least that we, as youths, can do in return of the ongoing admirable show of leadership of the President, is to respect and uphold the peace in the land. Sustainable peace will enable development and prosperity agenda. 4. 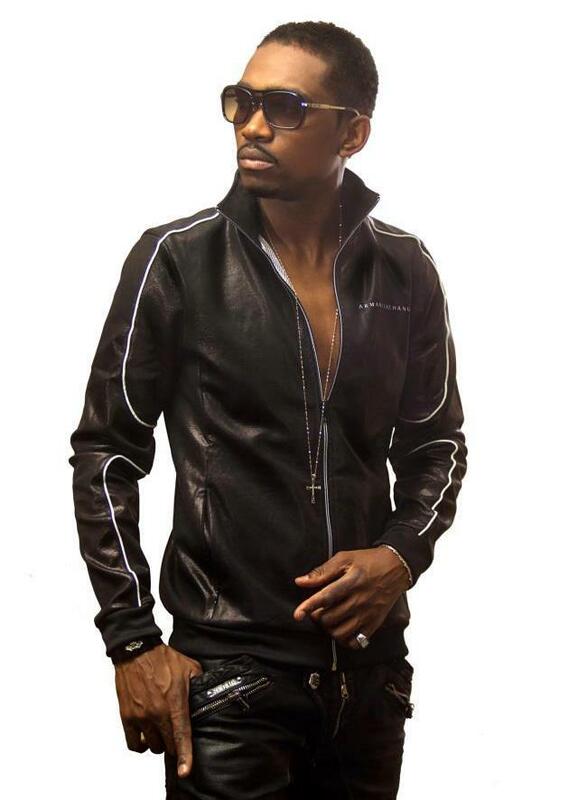 Have seen mails sent to the manager of Jamaican musician, BUSY SIGNAL which alleges unfortunate threats and which have been widely circulated on social media – Watsapp and Facebook. 5. Wish to denounce in its entirety, the threats from these anonymous writers claiming membership of the RED FLAG MOVEMENT (R.F.M.) supposedly in support of our Sierra Leonean artist – LAJ. 6. In particular, on behalf of the entire R.F.M. and LAJ the musician, the Manager, Mr. Asheim Sesay and the entire management team are distancing themselves from the illegal threats. 7. Furthermore, the President Alusine Kamara, Secretary-General Gerrard Jalloh and the entire executive and members of the R.F.M. Fan Clubs are distancing themselves from the illegal threats. 8. Have held an international phone call with Mr. KAO DENERO during which we have assured him that all the youths of Sierra Leone are looking forward to welcoming both KAO DENERO and BUSY SIGNAL to Sierra Leone. 9. Members of the RFM and LAJ Fan Clubs, in light of our strong denials of knowledge about these internet threats, hereby assure that if invited by KAO DENERO to join him, are willing to collaborate with KAO DENERO and the BLACK LEO record label to ensure the visit of BUSY SIGNAL turns out to be one of the most peaceful and prosperous visits of any musician in the entire History of Sierra Leone. 10. KAO DENERO has, during the phone call, warmly welcomed the offer of R.F.M. to collaborate with him to ensure the visit of BUSY SIGNAL turns out most successfully. Constitution review – Has president Koroma got an hidden agenda?